Are you a business in Colchester? Looking for an affordable IT Support Services Company? 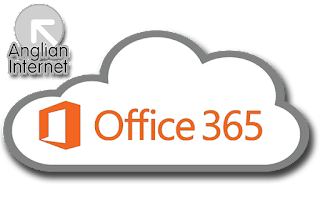 We can offer Office 365 Support for your business in Colchester. As Anglian Internet are Microsoft Office 365 Administrators, we can offer a start-to-finish service, dealing with all the backend stuff so you can get on with your business in Colchester.